I know how difficult it looks when you want to promote your new business online. We all have been there. Promoting an online business seems a little difficult idea but as soon as you act on it you will find it much easier. I have compiled a list of fast and free techniques to promote your business online. These techniques will help you boost traffic and sales. However, you need to find out which of these marketing methods work best for your business. You should test all one by one, before picking the ones suitable for your business needs. Please keep that in mind slow progress is still better than no progress. So, keep patience and keep trying. How to Do Free Online advertising? These are top 10 ways to promote your business free. Most of these free marketing methods have worked for me and other professional marketers. So, that’s why you can try as many as you want until you start seeing significant results. Social networking for business is fun, you can share real-life stories, events, your product benefits, user reviews and so on and so forth. If you haven’t already set up accounts on all major social networks, then you should do it right away. Start promoting your online business on these social accounts. Find people in your niche, connect with them. Find your potential customers and pitch them your product. Content marketing is the new trend that is helping many offline businesses to establish their presence on the Internet. We all like to hear great stories. If you can deliver good stories to your target audience, you can attract a lot of new customers. 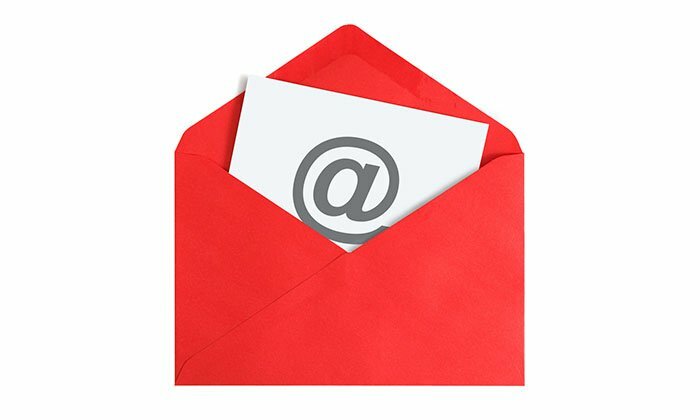 Email marketing is all about creating the right message, delivering at the right time and to the targeted audience. You should set up an account on MailChimp, AWeber, or Constant Contact. By using one of these services you will be able to collect leads through your website. However, you need to set up lead magnets on important places of your website to collect leads. After that you send them weekly updates, new discount offers, special packages, etc.. The possibilities are endless. You can also check out some of these guides on Email marketing. If you have established connections with the right people, you can cross promote your products on their website/social media platforms and give them the same opportunity. 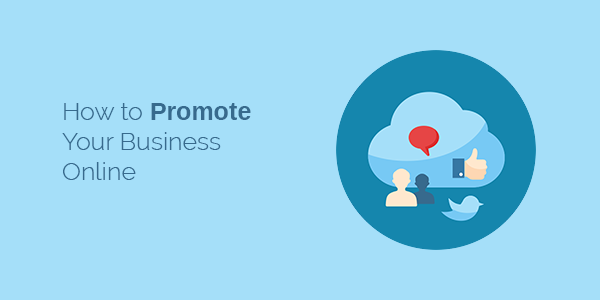 Cross-promotion is a great way to promote your business online. However, cross-promotion doesn’t work for every business model out there. You have to find out if businesses in your niche are already using this strategy or not, if yes, then you can promote using the same way as your competitors. Competition research is an essential part to understand the niche. 5. How to Promote Your Business on Google for Free? Organic search traffic can give your business a new boost. It can help you grow your audience, customer base and improve your brand recognition. SEO is little different than other marketing channels mentioned in the post. It is one of the great ways to promote your business online. It takes a lot of time and there are chances that Google can penalize your website for over optimization (it doesn’t happen very often though). You can use different white hat link building tools to build powerful links and utilize these on-page SEO tips for beginners. To best optimize your website for search engines, there are a few things which are very important in SEO. Please read this small business SEO guide. It will help you follow a step by step process to improve your website SEO. It is the trickier one. You need to send personalized emails to your prospect to gain business opportunities. If you are good with sales, you will do good with cold emailing. It is one of my favorite ways to promote a business online. Start establishing some connection before pitching your service or product. When you see your prospects interested, it is time to pitch them your awesome product. Ask them a question at the end of your email. They will most likely give you a response. On the other hand, if you send an email blast to strangers, your email might get marked as spam. It will be no good for your business. Email blast techniques work in some cases but for most of us, it is a waste of time. A great marketer can, however, receive great opening rate using email blast technique (no argument here). You first need to collect leads. For that, you can use local business directories, LinkedIn, Google my business listing and so on. You just need to find out an active phone number of your prospect. When you have let’s say a set number of prospects 50 – 100, you can start dialing. You’re going to get a lot of rejections, but if you keep doing it, you will find out which of your cold calling scripts are finally working. The average conversion rate through cold calling is quite low. You need to optimize your cold calling scripts to be short and to the point. Don’t waste your customer’s time, no one wants to be bothered with longer promotional calls. Keep the conversation to the point. Give a little introduction and start your pitch right away. Make sure to end your sales pitch with a simple yes or no question. There are thousands of Internet forums and groups that you can use to promote your business. You don’t have to sell your service/product directly to the people but in fact, you can help people by showing your expertise in the field. Answer their questions, and also ask your questions. You can build some great business relationships using forums and Internet groups. These connections can help you grow your online community. Guest posting recently has become the necessity for every online business promotion. It will improve your domain authority in Google search. It is also an effective way to generate referral traffic. So where should you submit a guest post? The simple answer would be, you have to find out which blogs your audience read. Contact those blogs and ask them to write a guest post on their blog. Your guest blog post should be helpful and well-written You can add a few nofollow backlinks to your main product/service page (make sure to optimize those pages for conversions). It will bring some referral traffic to your website. So guest posts are a very powerful marketing source which you can leverage and establish your brand and business online. 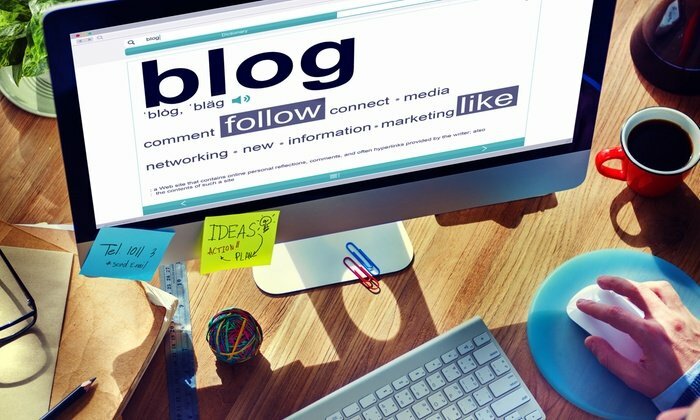 If you haven’t already set up a blog on your website, then you are missing quite a lot of visitors. Blogging has helped many online businesses and brands telling stories and impacting their audience decisions. Advertising is also an effective method to promote a business online. However, most small businesses can’t afford to spend a hefty amount of advertising money to get online exposure. For those who can afford, then you can check out these top advertising methods to boost your online sales. 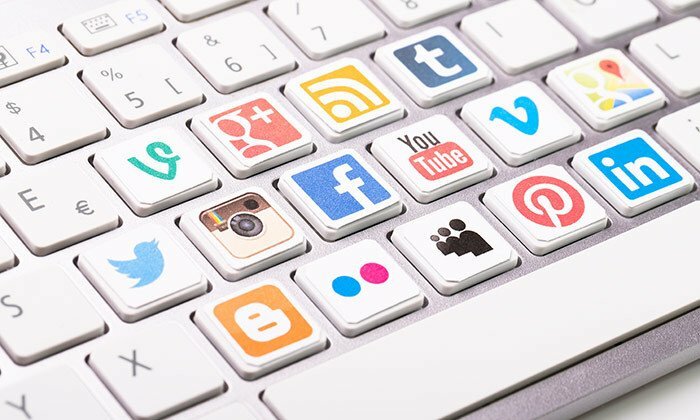 It has a mixed response in terms of conversions, most marketers believe social media marketing is a good tool to generate leads which they can use later in their marketing campaigns. When people search for your product or related query on search engines, Google and Bing show them ads. So that means these people have a desire to either buy or know about the cost of a certain product. On the other hand, when you see ads on Facebook, they are not always relevant and I don’t think people search for products on Facebook. So, in my opinion, social media marketing won’t give you the same results as a PPC a campaign. That’s why Facebook has introduced retargeting ads. This is a far better approach than showing direct ads. 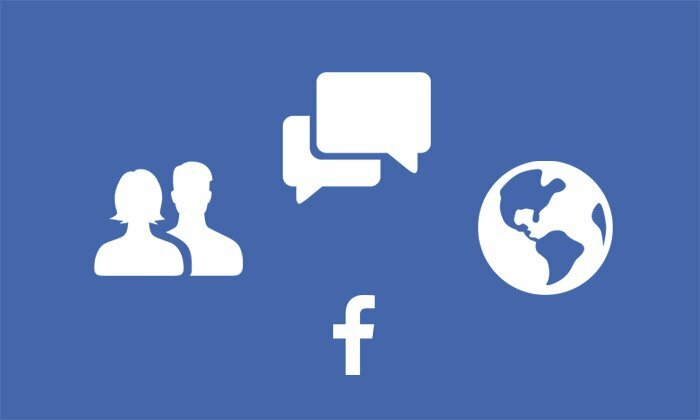 Please read this blog post on how to set up Facebook retargeting ads. Search engine marketing or PPC advertising can help your business get direct sales. It is one of the widely used ways to promote business online. It is expensive but if you have a budget that you want to grow your business or let’s say an investor who has the money. Search engine marketing is one good way of boosting your online sales and promoting your product/service. When it comes to marketing, there is not single channel which you know right of the bet would give you the best ROI. So, the most important thing is you should know your target audience, their needs and pains. If you know your target audience quite clearly, then it would be much easier for you to target a promotional campaign for them. Now that you have found the industry, You should find influencers. Influencers can be a blogger, social media guru, Instagram celebrity, vlogger, YouTuber or literally anyone who has influence in the industry you are working in. Let me know what do you think of these online business promotion methods. If you don’t want to learn all this stuff and want to hire someone then please feel free to send me a message. I can help you reach out to your potential customers online. Azib, thank you for all the useful information. I am def gonna try some of them.